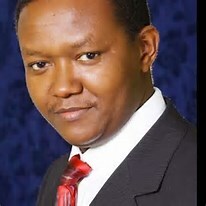 The Machakos county governor, Dr. Alfred Mutua, the former Kenya’s spokesman is with no doubt the best governor in Kenya. He is always focused on developing his county and Kenya as a whole. He is also famous for the controversial Masaku sevens saga. 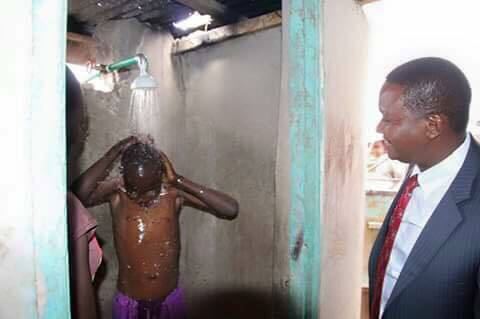 He is truly the real ‘baba yao.’ Controversies aside, Mutua decide to provide piped water (this is gold to some Ukambani communities) to the citizens of mayakos, kudos!